Watch out, folks, Intel is bringing their A game to MWC in Barcelona later this month. 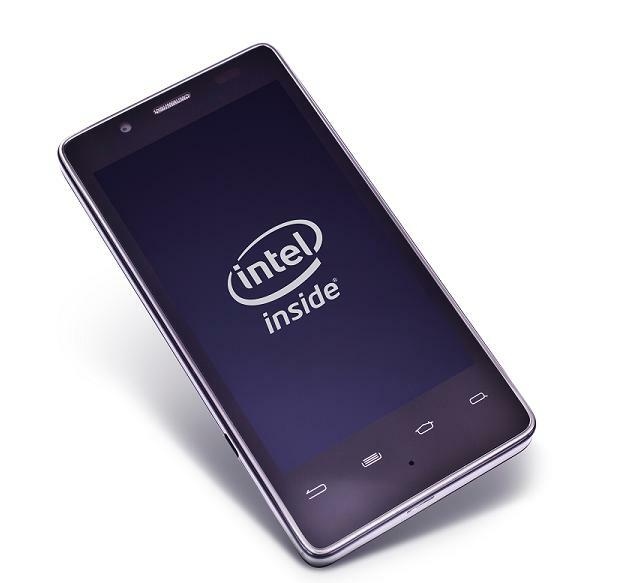 According to a press release, we can look forward to the Intel showing off their new dual-core Atom Z2420 processors for smartphones running Android. As far as specs on the chips, there is not much to speculate on yet. Intel previously launched the RAZR i with Motorola, but we haven’t heard much about that device since its initial launch. Can we expect Intel to be able to compete with Qualcomm, NVIDIA, and Samsung going into 2013?